The 12th annual Asian Film Awards (AFA) were held at The Venetian Macao on Saturday, March 17, 2018. The awards ceremony is hosted every year by the Asian Film Awards Academy (AFAA), which consists of three major international film festivals in Asia, the Tokyo International Film Festival (TIFF), the Busan International Film Festival and the Hong Kong International Film Festival. The 12th AFA attracted participants from all over Asia, and was a great success. 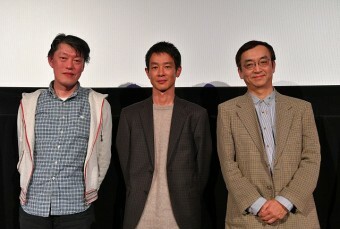 Many nominees from Japan were on hand for the event, including director Yuya ISHII from The Tokyo Night Sky Is Always the Densest Shade of Blue, director Yoshiyuki KISHI, actor YANG Ik-june and actress Akari KINOSHITA from Kishi’s film, Wilderness. 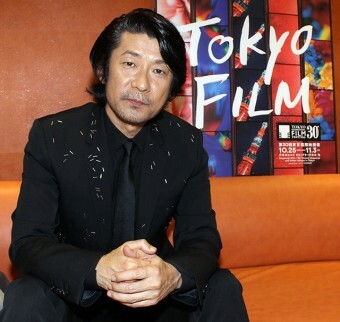 Yuya ISHII won the 12th AFA Best Director Award for The Tokyo Night Sky Is Always the Densest Shade of Blue, and expressed his happiness and gratitude from the stage. YANG Ik-june won the Best Supporting Actor Award for his role in Wilderness, Norio ISHII won the Best Visual Effects Award for Legend of the Demon Cat and Joe HISAISHI won the Best Original Music Award for Our Time Will Come. 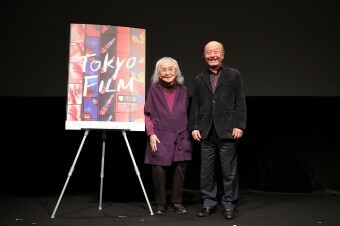 The Best Film Award was given to Youth, directed by FENG Xiaogang of China. But the Special Opening Presentation of the 30th TIFF, Legend of the Demon Cat directed by CHEN Kaige, emerged as the numerical winner of the night. 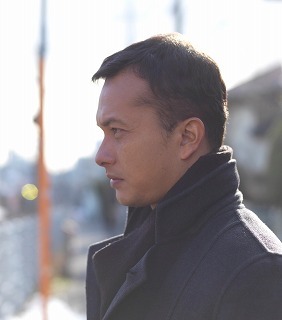 DONG Yue, whose The Looming Storm won the 30th TIFF Award for Best Artistic Contribution, won the 12th AFA Best New Director Award. For the full winners list, please refer to the below. Thank you so much. Ten years ago, I received the Edward Yang New Talent Award at the 2nd Asian Film Awards, and I remember it gave me encouragement and confidence. So I have a special feeling winning this Asian Film Award for the best director. Thank you so much. I thought we would not win the award, but we did, so now we have a good reason to drink tonight. Our team (the Wilderness crew) is the best! Thank you very much. 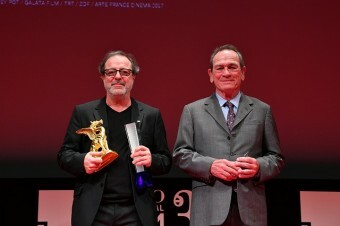 It’s a great honor to receive such a wonderful award. Also, I really appreciate our director, CHEN　Kaige, for giving me this opportunity. I would like to tell all the crew on the film who couldn’t come here today, “Thank You”!